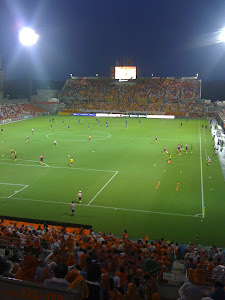 Omiya Ardija play their home games at the NACK5 stadium. It was originally built in 1960 and was used in the 1964 Summer Olympics. It was closed in 2006-2007 when it was renovated to bring it up to the standards of the J League and it re-opened on November 11th 2007 when Ardija played Oita Trinita, Omiya losing that game 2-1. 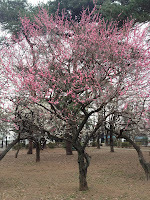 While the stadium was being renovated Ardija played their home games at either Urawa Komaba stadium or Saitama stadium, the home of their Saitama city bitter rivals, the Urawa Red Diamonds. 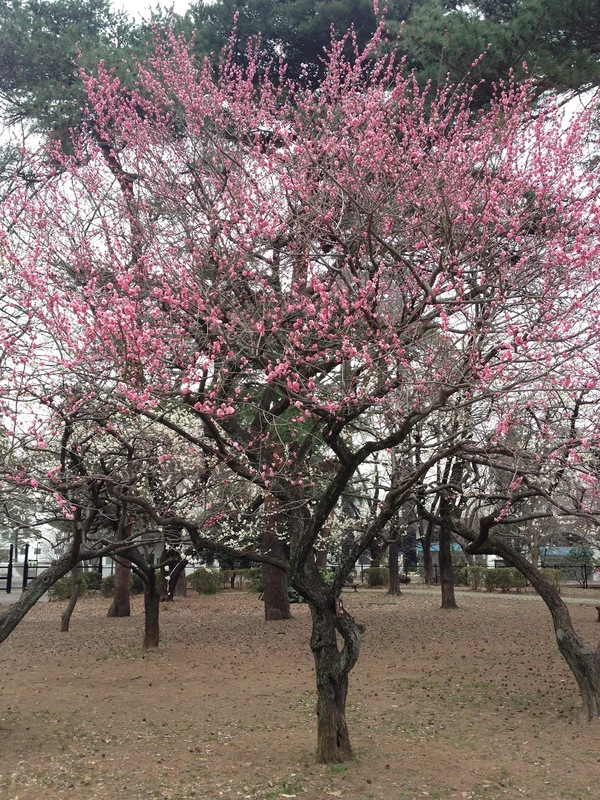 The Nack 5 stadium is based in the lovely location of Omiya Park. The walk to the stadium is noted as one of the nicer approaches to a stadium in Japan. Spectators get to walk along the way to Hikkawa Shrine, through the big red Tori gates before heading to the edge of the park where Nack 5 stadium is located, opposite the Baseball stadium and not far from the Keirin stadium. For those of you unfamiliar with Japan, keirin is a Japanese form of bicycle racing, races which old Japanese men love to bet their money on, whilst baseball is traditionally far more popular in Japan than football. However it is certainly true that football has been eating into that popularity recently. Back to the stadium, the NACK5 is a small stadium with a capacity of 15,500 people. The two ends behind the goals have two tiers, an upper tier of seating emblazoned in the orange color of the home team and a lower tier of terracing, where the supporters who love to jump and shout all game tend to stand. The main stand is a relatively simple stand of seats with a small roof, which in fact is the only roof in the whole ground but offers little protection in bad weather. Opposite the main stand is a small one tier stand of seats running the length of the pitch. Although it's a small stadium and one where you are definitely going to get wet in the rain, it is a very nice and comfortable ground with pretty good views almost anywhere you go. I have never been to a game and complained about the view. It also seems to be friendly to both home and away supporters. You can see some photographs which I was able to take from just outside the stadium. The fence you can see is at the back of the small stand which is opposite the main stand.